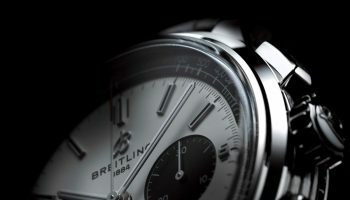 With 50 new Breitling models introduced this year alone, it is not surprising that not all received the same attention. 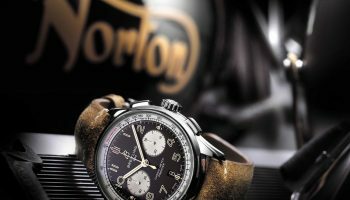 A pity, as this left some very interesting models out of the limelight, while they for sure deserve some. 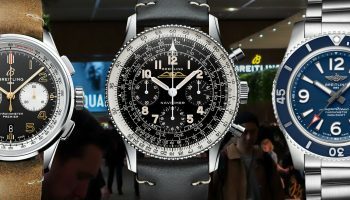 Those with a smaller wrist will especially be excited to learn that Breitling now offers the Navitimer 1 in a new and smaller case of 41mm in diameter. 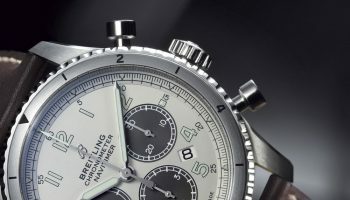 While this makes it one of the more modest sized automatic chronographs in the Breitling collection, it still offers a lot of character and wrist presence. 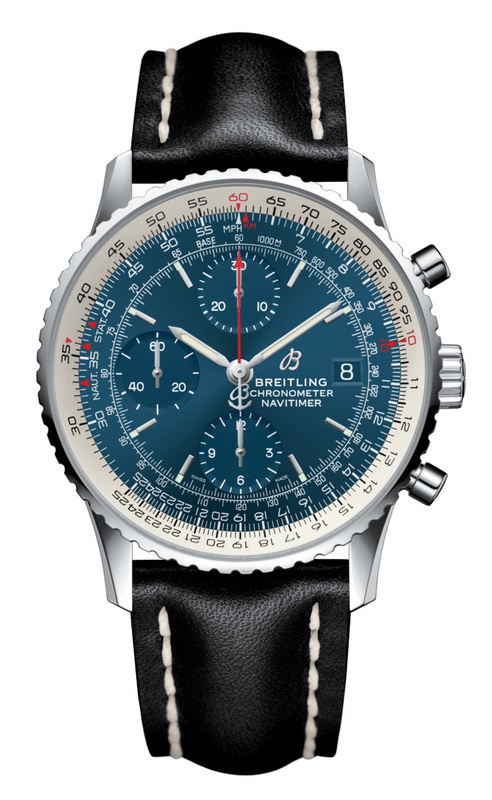 As a true Navitimer, it features the slide rule bezel and combines this with a chronograph complication. 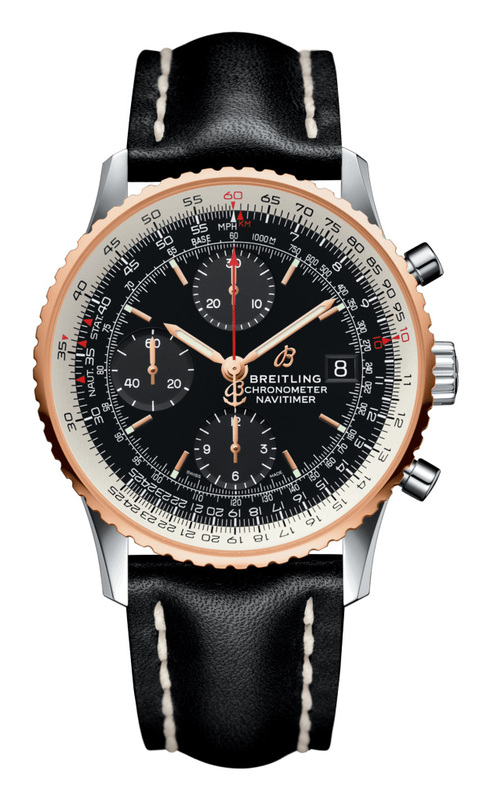 Where the Navitimer 1 Chronograph 43 and 46 feature the B01 manufacture chronograph caliber with a tricompax layout of the subdials, is the 41mm version powered by Breitling caliber 13, which is based on the ETA/Valjoux 7750 and, of course, Chronometer certified. 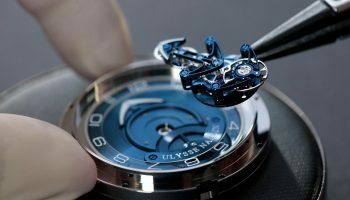 To visually show the difference between the movements the subdials on the Navitimer 1 41mm are tone-on-tone. 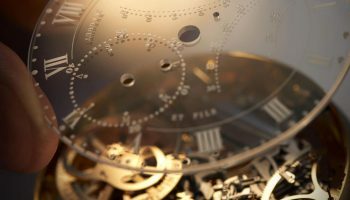 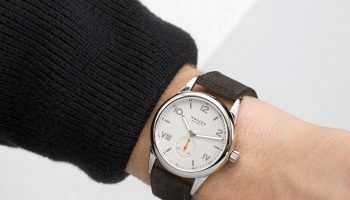 The dial colors bring a great variety in the character of the watch but are always fitted with matching date wheel, a detail that is often forgotten but so important for the overall appearance. 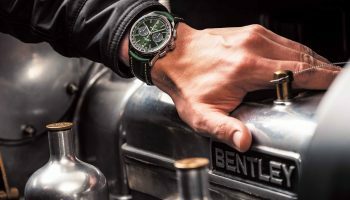 That makes it that even people with a smaller wrist, or who simply prefer a smaller watch, can enjoy the full Breitling-feeling with the new Navitimer 1 in 41mm.